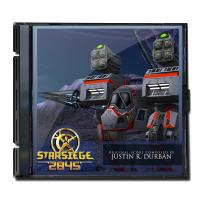 Starsiege 2845 was an abandoned fan project created to address the lack of a proper sequel to the original Starsiege series game. With the advent of Tribes Vengeance, several members of the original mech-based Starsiege game community succeeded in gaining rights to create an official total-conversion mod. This TC mod would tell the story of what happened within the starsiege universe after the end of Starsiege, ending in the culmination of “the chase,” in which the cybrids use recently built FTL crafts to escape the solar system to deep space. This would be the segue into the Tribes universe. 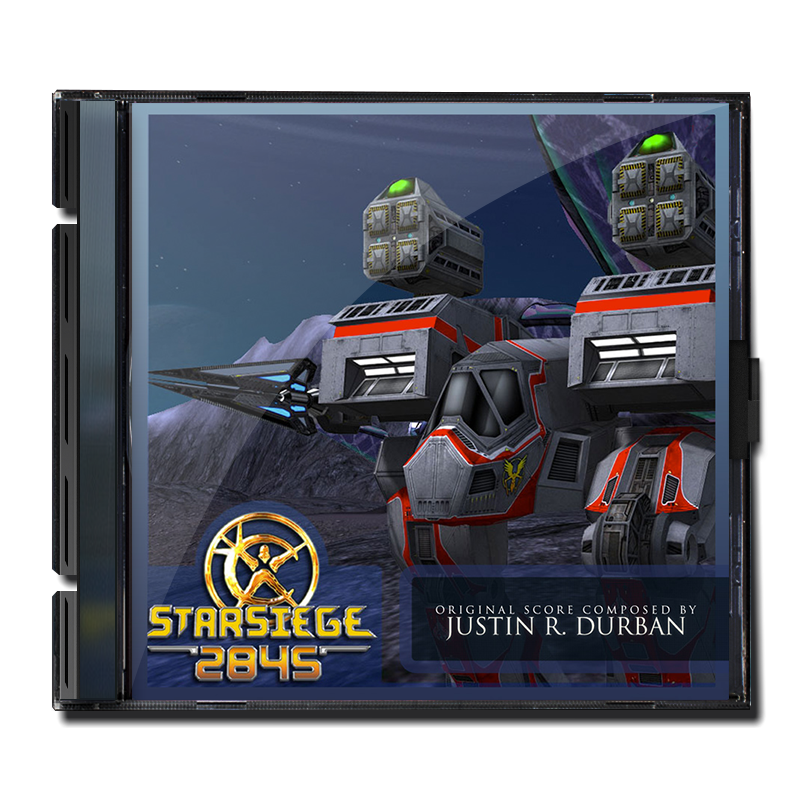 The TC was initially recieved positively by both Starsiege and Tribes players. The Starsiege community desired it due to the obvious cliffhanger hinting at another game at the end of the Starsiege human campaign. Tribes players were also interested primarily in the combined arms warfare including both jetpack capable infantry and giant Mechs. Work on the TC continued for roughly a year, spawning many design concepts (including fan-made content added via community contests), and a large degree of new plot. The grand culmination of the project was an Alpha release playable demo including multiplayer assets. Though crude, the demo was relatively well recieved. Unfortunately it soon fell apart due to a withdrawal of corporate support and deliverables, specifically code. This resulted a switch of game engines in mid-development. A lack of available programming support, a schism within the Starsiege community players, and attrition within the development team soon followed and resulted in the project being cancelled on April 2, 2007. All coding and proprietary materials, including models and backstory were packaged up and sent to Vivendi Games. Co-Wrote music for this project with Scott Lee. I created the Orchestral Score, while he provided the electronica elemental side.